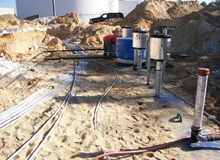 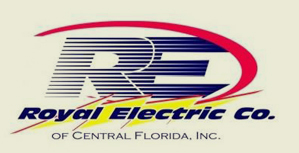 Royal Electric Co. of Central Florida, Inc. had its beginnings as a petroleum based electrical contractor. 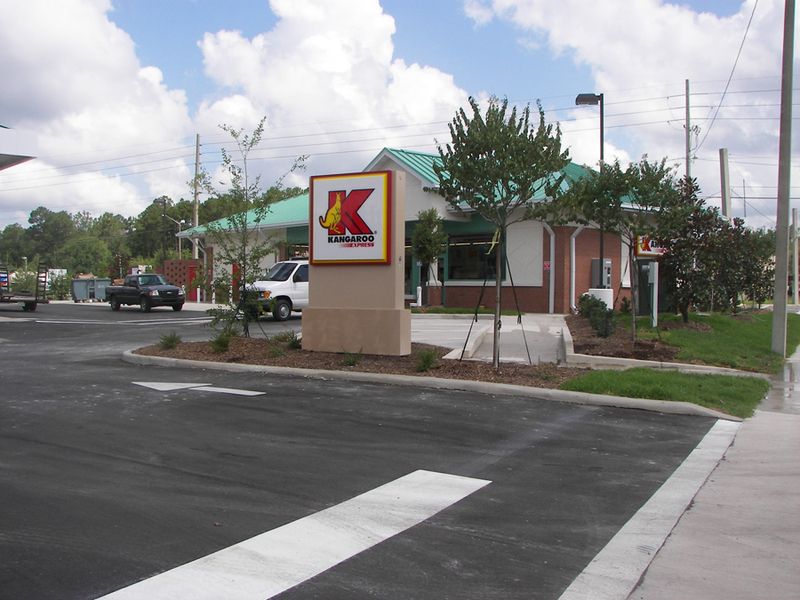 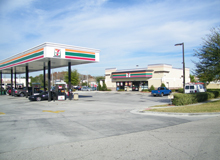 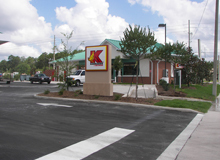 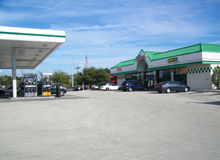 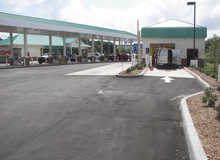 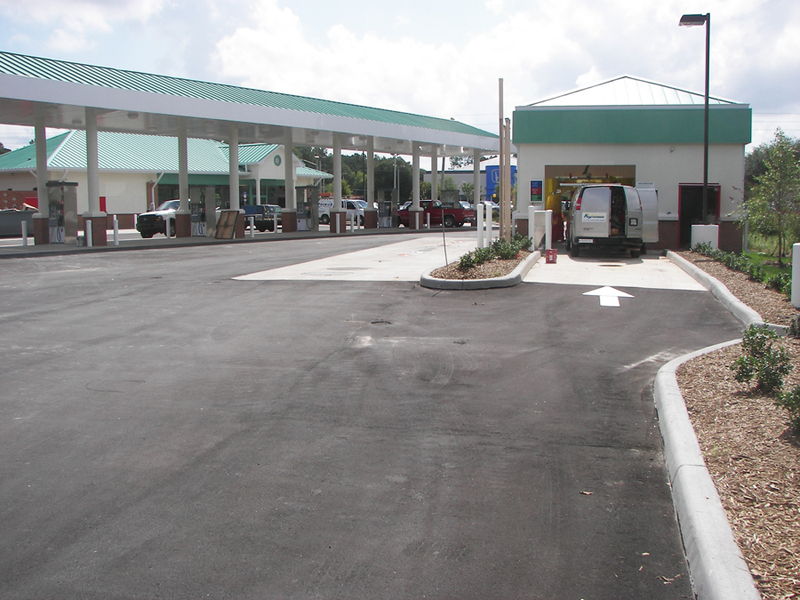 We currently serve the needs of petroleum contractors, convenience store owners and oil companies. 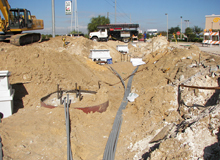 We provide electrical services for new construction, as well as, retrofit and remodeling work. 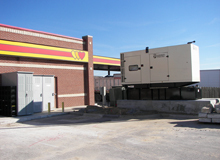 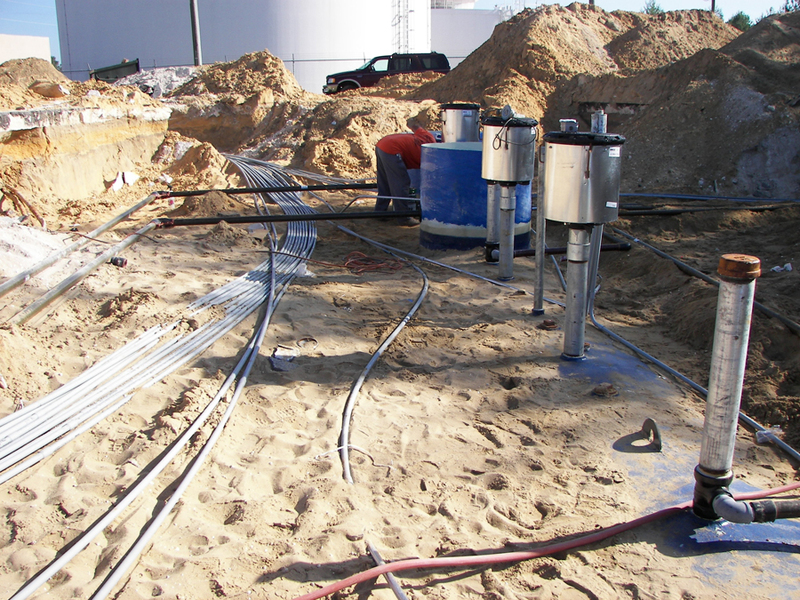 In addition, our company specializes in electrical for gas dispensing equipment, tank replacement, leak detection systems, canopy lighting, recovery systems, service upgrades, surge suppression and power quality services, generator and transfer switches, intercom, card readers, lighting control panels, car wash systems and building interior work. 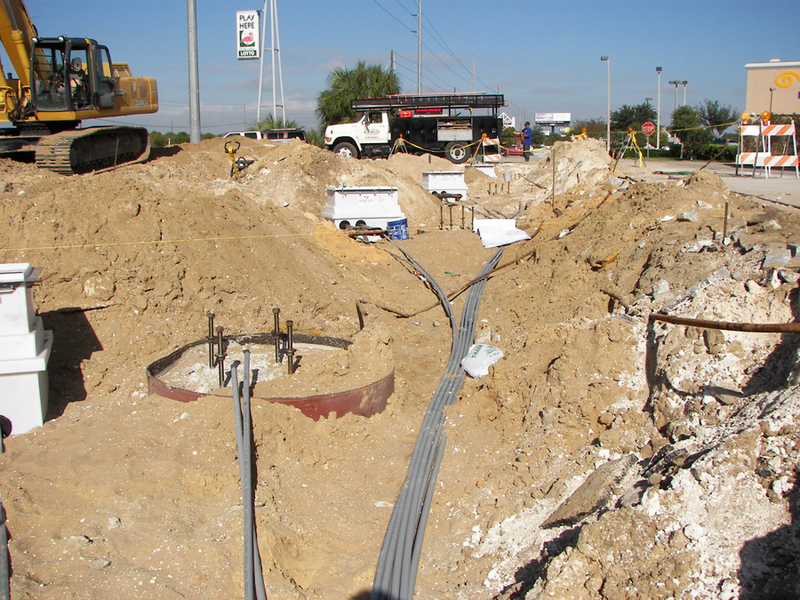 Through our dedicated staff of trained petroleum electricians, Royal Electric has been a leader in both design and performance for its customers. 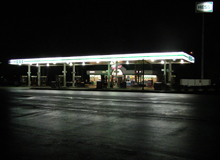 Contact us for a more thorough presentation of our services and qualifications.